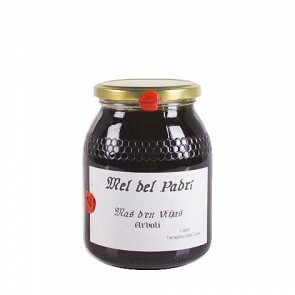 Mel del Padrí is born from the National Natural Interest of the Prades Mountains, in Mas d'en Viñas, municipality of Arbolí, province of Tarragona. 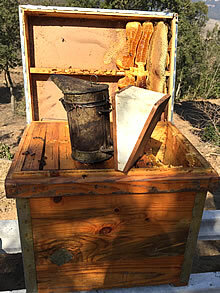 During spring and summer the swarms are part of a natural landscape at more than 800 meters altitude, and in winter due to the low temperatures, these places reach, they move to the coast reaching 200 or 300 m.
Honey has a trajectory of five generations, began to produce as a hobby and little by little has become a familiar referent. With the aim of preserving all the properties and offering a natural product of quality, the traditional method of extraction and handling is still used, without the application of thermal treatment, this motive causes that during the winter crystallizes.